Judging the reliability of anything that is relatively new is always a challenge. It’s very difficult to determine something’s longevity when, in all reality, it hasn’t been around that long. Finding the product’s mark for dependability becomes a painstaking task of surveys, mechanical tests, computer diagnoses and a whole bunch of other stuff that we’re all glad we don’t have to take part in. The only thing we need to do is sign the check and drive it off the lot. However, since we won’t let all this valuable testing go to waste, here’s what the experts at Consumer Reports, J.D. Power & Associate, Car and Driver and Edmunds have come up with as the most reliable hybrid cars. 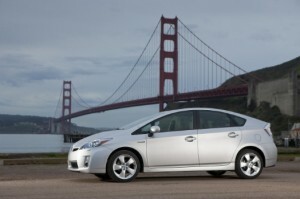 For the first…well, ever…Consumer Reports has picked a new leader in the hybrid reliability market. The Honda Insight has leapfrogged over the reigning champion Prius to take control of the reigns as hybrid reliability leader. Of course, this only goes for newer models (’10-’11), but time will tell if this is a move to unseat the champ or just a flash in the pan. While the J.D. Power reliability studies still list the Prius on top, the Insight isn’t far behind with a score of 9 out of 10 in the Vehicle Dependability Studies (VDS). 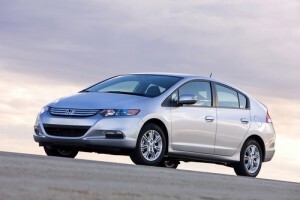 It is also cheaper and, surprisingly, offers a higher fuel economy than that of the previous leader. “Ford has done the most it could to recast the Fusion as a competitive family sedan by rectifying its few flaws. 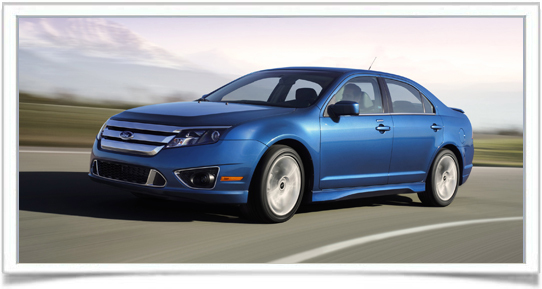 The Fusion is well rounded and has an air of sophistication to its ride and handling. The hybrid version is the crown jewel of the family.” (Consumer Reports) It offers all the same comforts and amenities that won the standard Fusion so many awards. The one drawback to this one is the price, and the fact that it can get high fast with options. However, the Fusion remains one of the leading sedans on the market in terms of reliability and consumer satisfaction. The Altima Hybrid gets a low spot on the list not for its reliability standards, which are average, but for its decidedly below-average performance. “It’s attractive enough, both inside and out, but it’s somewhat unrefined powertrain, numb steering, and tight suspension hold it back.” (Motor Trend) It received a 6 out of 10 in the J.D. Power studies, which doesn’t give it a whole lot of push to catch up to competitors in sales. Not to mention, it’s priced near what you’d pay for the significantly more upscale Ford Fusion Hybrid. However, it does offer an attractive interior and appealing style, but very poor fuel efficiency for a hybrid (33/33mpg).